The ultra popular Kim Soo Hyun won the Best Actor Award on Baeksang Arts Awards. Last year, he who was just nominated for Best New Actor Award on Baeksang Arts Awards through youth drama “Dream High” to cut a figure, is returning with Best Actor Awards in just 1 year. The hero of “Hwon syndrome” of MBC’s “The Moon that Embraces the Sun” which viewership ratings broke 40%, the whirlwind of Kim SOo Hyun was reproduced on the Baeksang Arts Awards ceremony, especially in the finalists of Best Actor Award which faced fierce competition this year, the award-winning by him who is the youngest is even more surprising and meaningful. 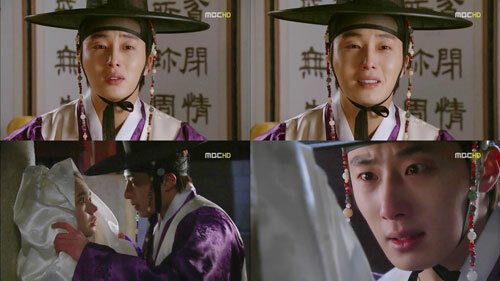 – “The Moon that Embraces the Sun” won two awards. ” I feel quite happy. 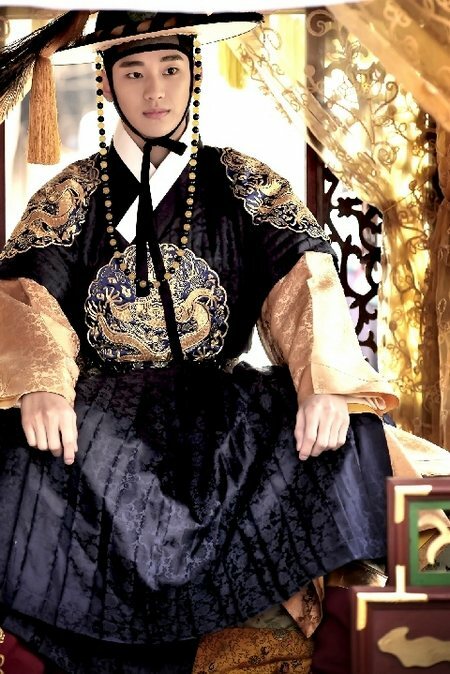 As an actor, it’s an honor to be able to star in “The Moon that Embraces the Sun”. I really appreciate the too highly award bestowed to me. But at the same time I also feel ashamed. I don’t know if I receive this award. I feel that I accepted a heavy assignment. – You have deep long history with and the guest of honor Jeong Bo Seok. – A sentence for partner Han Ga In. – Do you expect to get the award? – The person you most thought of at this moment. – Would like to know about your future plans.